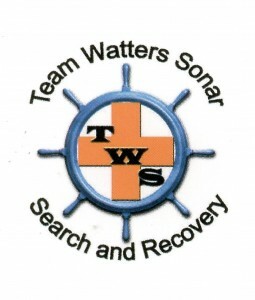 Team Watters Sonar – Specialists in water search and recovery using side image sonar equipment. Living with the unknown is difficult. It’s especially difficult for families who are missing loved one. 5 On Your Side is highlighting the work of a couple dedicated to bringing those families peace and closure no one has been able to provide them. A car registered to a missing Florissant woman was found submerged in the Mississippi River on Friday with a body inside, the Missouri Highway Patrol said. Fosterburg- The Madison County Sheriff’s Office has confirmed a body removed from a Fosterburg pond in the early hours of Tuesday morning belonged to Kristen Luebbert, 28 , of Fosterburg. 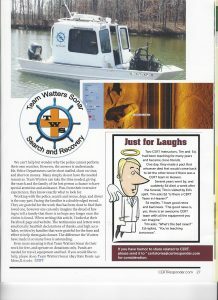 Your donation will be used for Team Watters search missions, equipment, fuel, food, lodging, and expenses associated with our operations. We are a (501c3) not-for-profit organization and as such, all donations to this cause will be tax deductible and a receipt for taxes will be provided. Find our non-profit status listing on www.guidestar.org. We are currently raising funds to upgrade an ROV (remote operation vehicle) which is a robotic underwater camera with sonar. 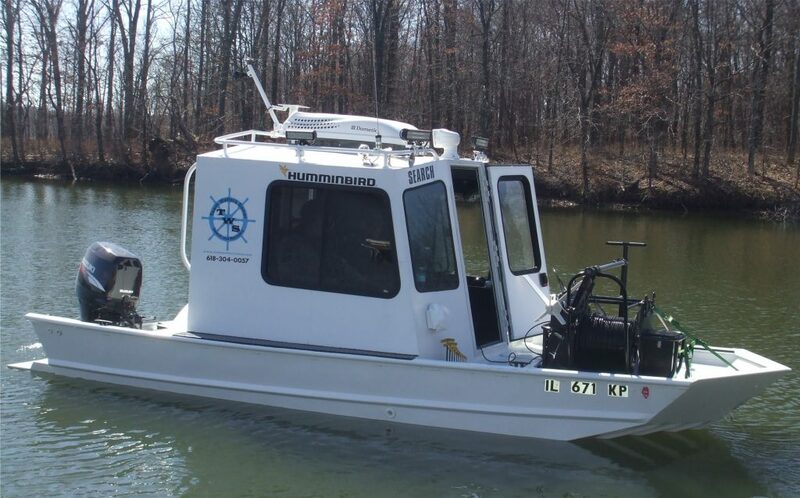 This will significantly improve our ability to locate and image underwater and will also help reduce the number of divers will have to go down to confirm or eliminate objects. We hope to raise the funds to purchase this equipment in order to better assist law enforcement and shorten search times by potentially days or weeks. 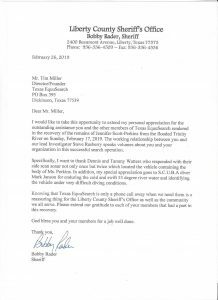 We are a not-for-profit organization (501c3) and as such, all donations to this cause will be tax deductible and a receipt for taxes will be provided.